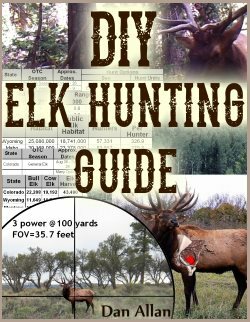 We fished so much the last 10 days and helped new friends set up for the elk hunt, so we haven’t parked it long enough to write a report until now. This week every person we fished with was a beginning fly fisher (at least 10 beginners in all). I can not tell you how many times we used the term “drag-free drift” (or said “mend – mend – mend“) this week. We watched many other beginner and intermediate anglers struggle this week to catch fish while at the same time those with a little more skill and knowledge had great fishing this week on the Middle Provo River. The one common theme – Those that know how to fish with a drag-free drift caught fish. Those that don’t, didn’t. All of our beginners started catching fish as soon as they could produce drag-free floats. 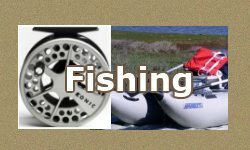 After the fishing report, we will talk about improving your fly fishing skills. The afternoon PMD hatch and the evening caddis hatch are still on. 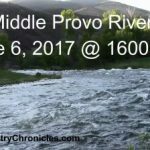 While we were teaching folks how to use the Provo River bounce rig on one side of the river, we watched several old masters catching fish with PMDs on top. Later they told us they were using #18 PMDs (dry flies). The PMD hatch has been turning on and off depending upon cloud cover between 11:00 am until about 4:30 pm. We ran into Phil Barr Thursday morning as he was leaving. He caught fish on top with his special flies (“Phil Flies” and “Mother Shuckers”). He had fished small pockets to avoid the crowds. The evening caddis hatch is still starting about 6:00 pm and improves until it is too dark to see what’s going on. 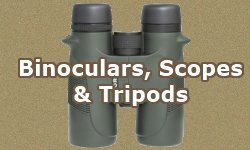 Try all types of caddis patterns as long as you can see them. Try skating or skittering. Also try swinging soft hackles and black ants before dark and after it is too dark to see. (Remember our hints for fishing in the dark (bottom of report). Our friend Rod reports he has done well in the evenings during the caddis hatch by fishing with a yellow Sally and with a double Rengade. With Rod’s help, another newbie caught his first trout (and several more) on a fly rod. I saw the pictures; the guy doesn’t know how lucky he was to have Rod show him the ropes. Like Jim says, “We’ve created a monster“. Rod deserves one of our hats. All in all, it has all been very fun and productive week on the Middle Provo River. 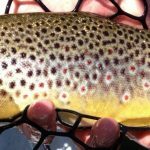 If you are missing out on the fun, contact us here and we will be glad to help solve some of the mystery of catching trout on the Provo River. Yes, I said it. 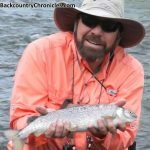 I am going to reveal the secret to catching trout on the Provo River. Everyone wants to know what bug is hatching and when they are hatching. Or they want to know what size and what type fly we are using. 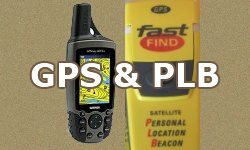 These are all important things and it is part of the reason we publish the fishing report (so folks that don’t get to fish everyday can go to the river and start catching fish faster). But we could rig you up the best fly and put you in the best spot and you still will not catch many fish if you don’t fish it correctly. The start to this report should be a big hint. 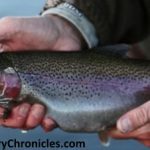 With the exception of swing soft hackles or black ants, fishing streamers or skating/skittering caddis, you have to get a drag-free drift if you want to catch fish. This is true for nymphing and it’s true for fishing dry flies on top for the well-educated fish in the Provo River. 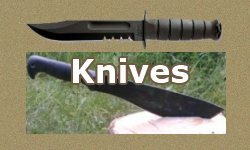 There are many articles, posts and books on the subject of how to achieve or extend a drag-free drift. Obviously, I am not going to adequately cover the subject here. But if you are having trouble catching fish on our river (Provo River), spend some time and watch someone that is catching fish. Part of their success is how they rig and the flies that they use, but watch how they cast and mend the line to get that drag-free drift. Are you Fishing Deep Enough? Another common problem is not fishing nymphs deep enough. How do you know if you are deep enough or not? If you are fishing the Provo River Bounce Rig, it must bounce. If you can’t tell by watching your indicator that the rig is bouncing or not, you are not fishing. I like to stand in cold water and listen to the sounds and admire the beauty of nature as much as anyone, but if you are not bouncing, that is all you are doing. Want to Fish with Jim & Dan? 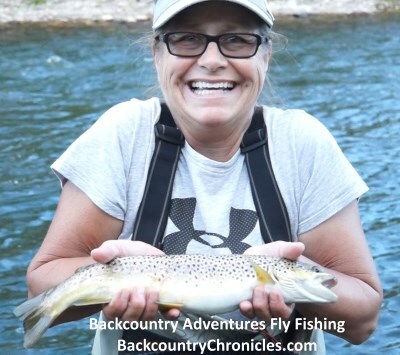 Do you need some fly fishing instruction? Click Here to Learn More.